There is no doubt about it, it’s a pleasure to receive a personal letter. In today’s fast moving world, people stop and take time to read their mail. The trend in communications, driven by the internet revolution is for communications to be personal, targeted and direct. Direct Mail Services can harness that potential by personalising the message that you send to your customers to each recipient. This can dramatically increase response rates. Mailing Expert has a huge raft of experience in providing a high level of personalisation for our clients’ direct mail and communication pieces. Mailing Expert can help even the smallest budgets to accommodate a level of personalisation in their direct mail marketing not previously seen. 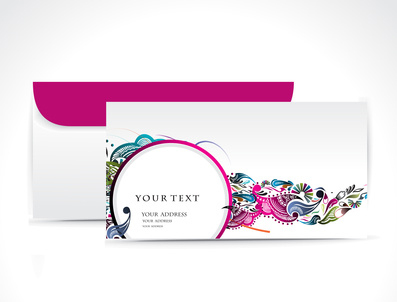 Direct mail personalisation can take many formats, from single or double sided personalisation, which could involve variable data sets and multi coloured printing. Mailing Expert can match and despatch personalised items form totally disparate mediums to create a really personal piece of direct mail. 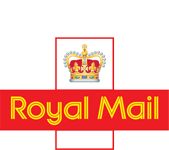 Mailing Expert can provide clients with full colour printing, laser and ink jet personalisation, folding, enclosing, address services and a full range of postal sorting options to maximise your postal budget. Our enclosing services are wide ranging too – from envelopes and poly bags, boxes to crates and pallets. We can help you achieve your direct mail advertising success.